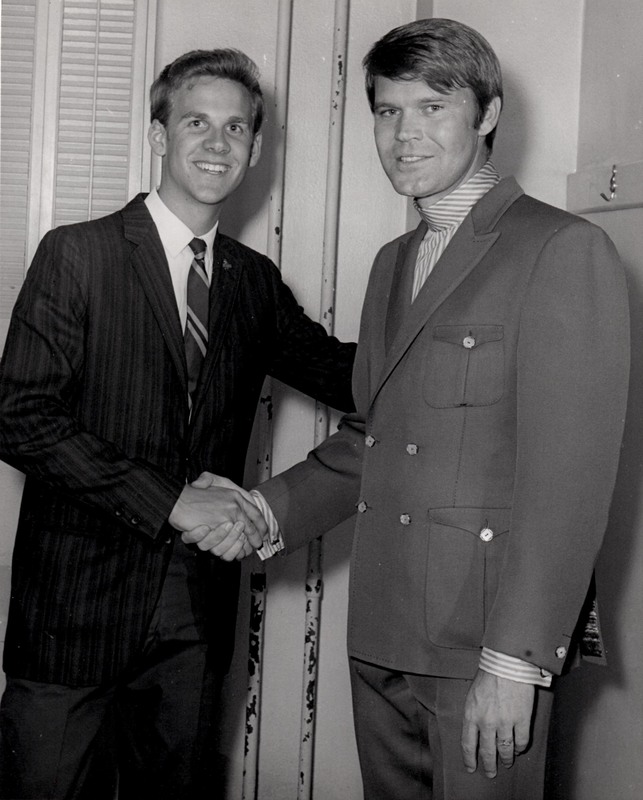 The above photo of me with Glen Campbell is at one of A.V. Bamford's shows at the San Antonio Municipal Auditorium (now known as the Tobin Center). 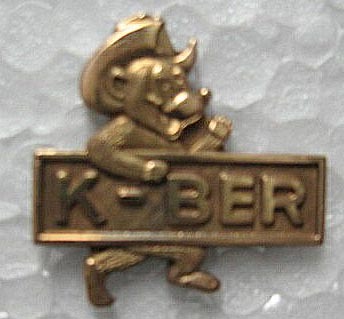 If you look closely at my left lapel you can see my K-BER pin which I was proudly wearing. Copyright 2016 by Jim Federer & SanAntonioRadioMemories.com – All Rights Reserved.